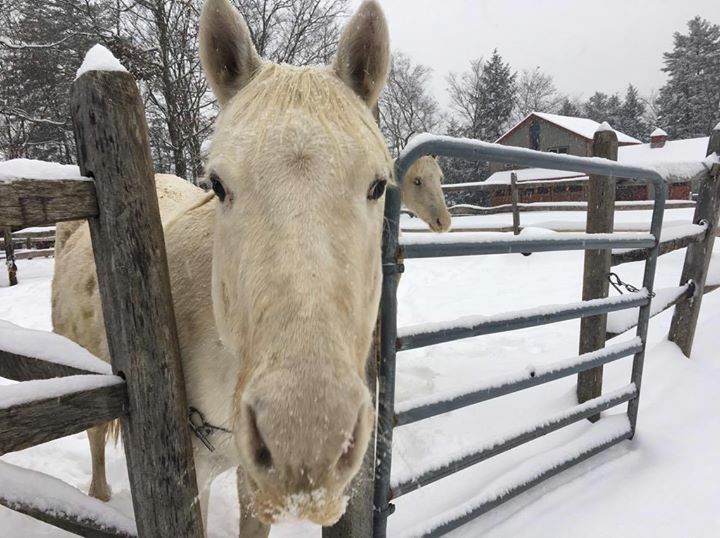 Click here to DONATE to support the care of Jade! 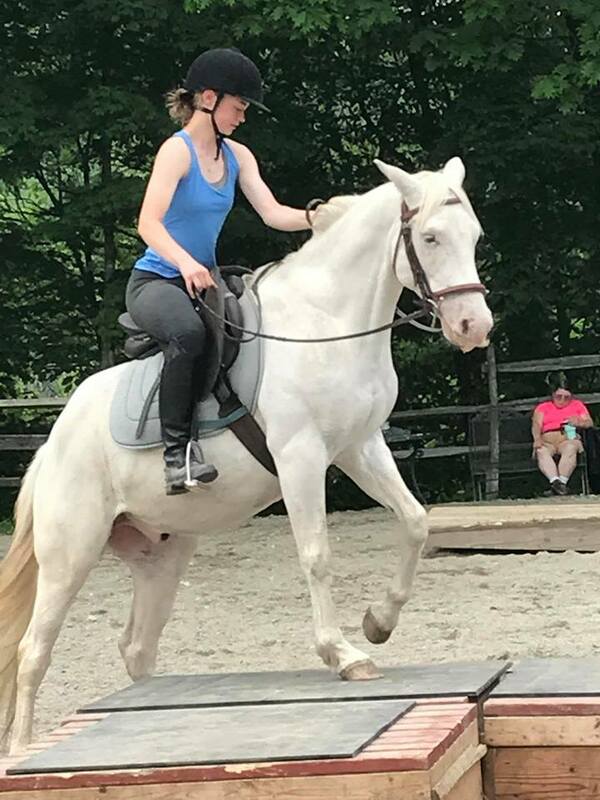 On a scale of 1 to 5 with 1 being Calm and 5 being Spirited, Jade is a 3.00. 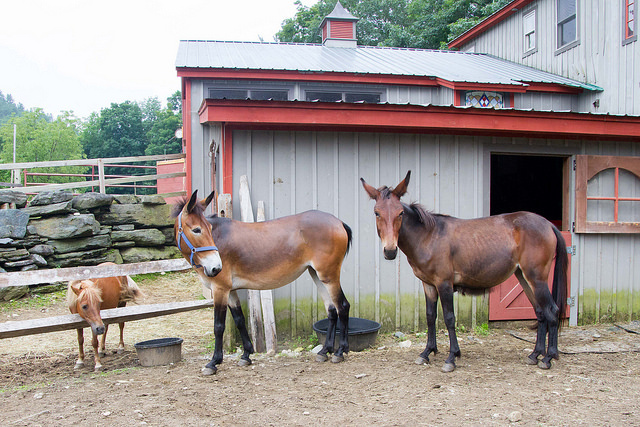 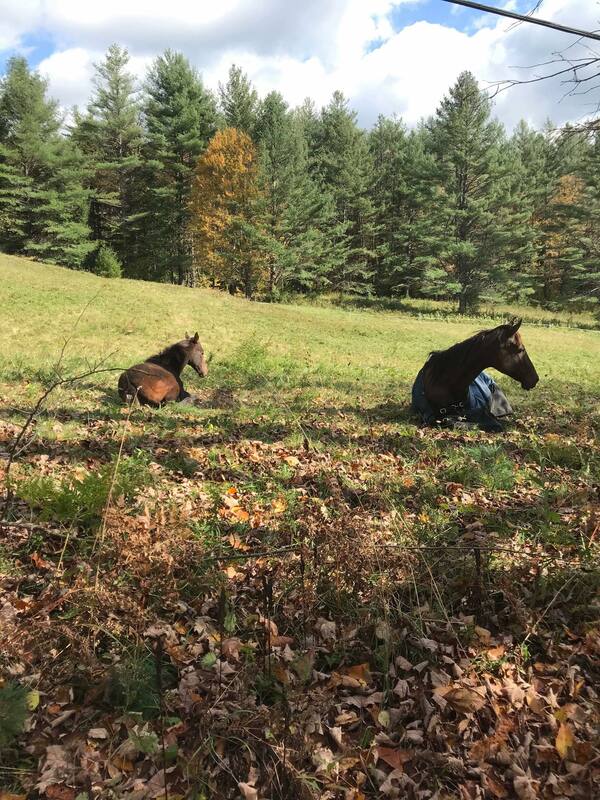 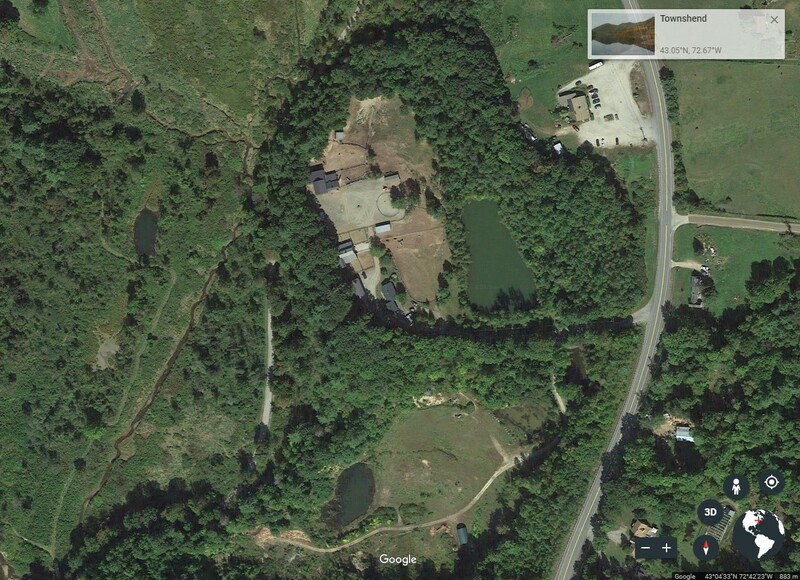 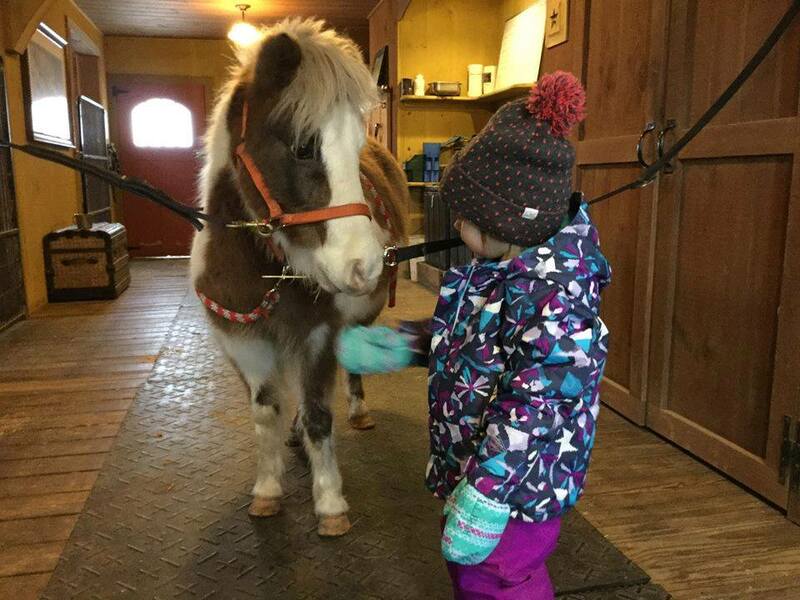 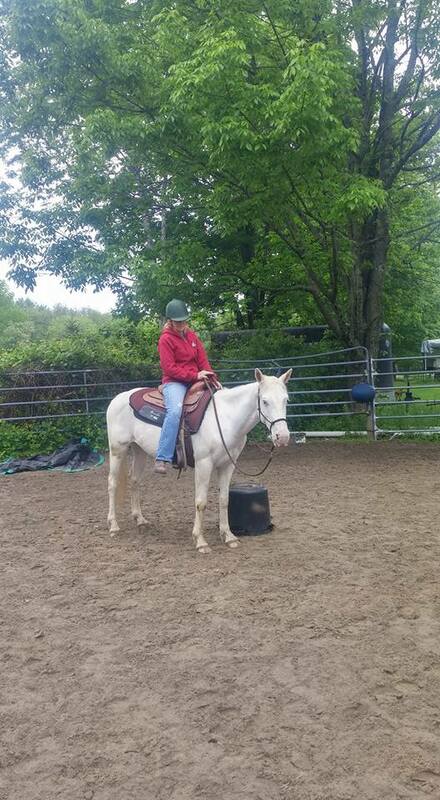 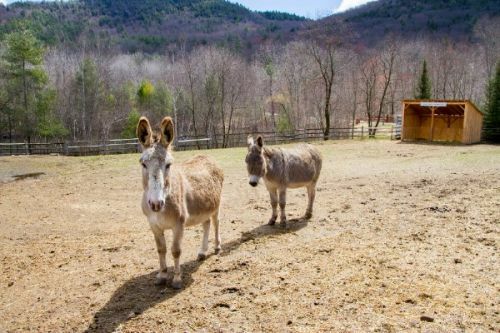 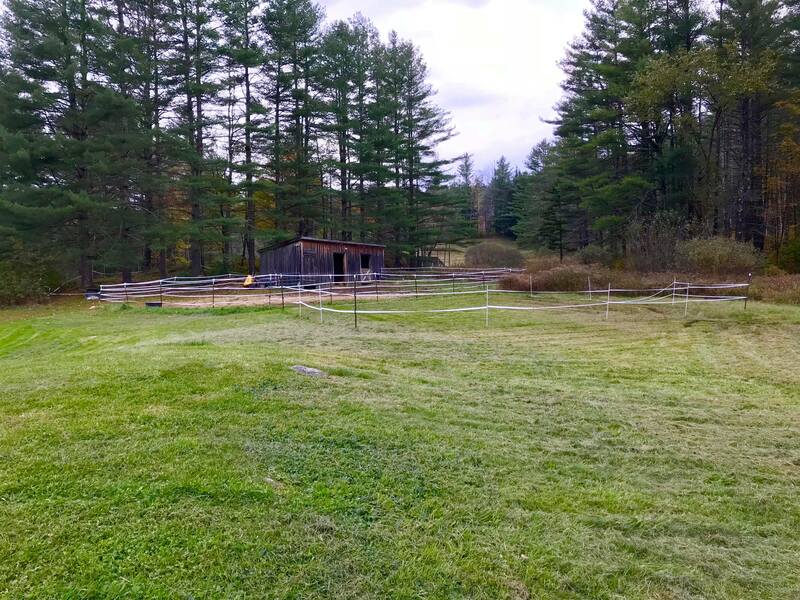 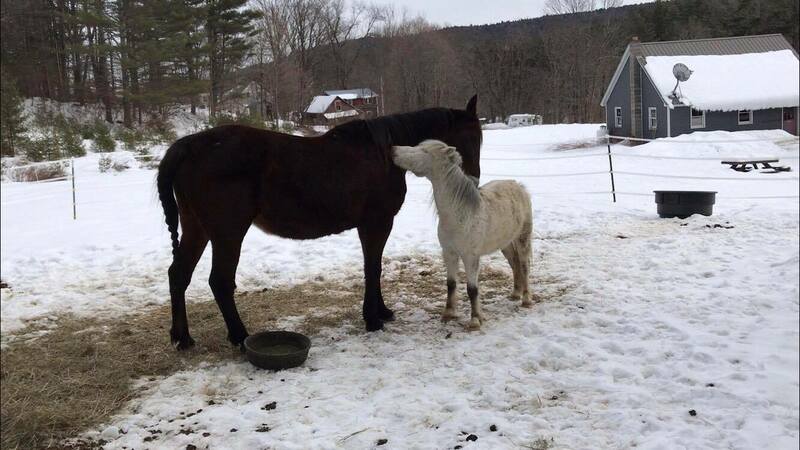 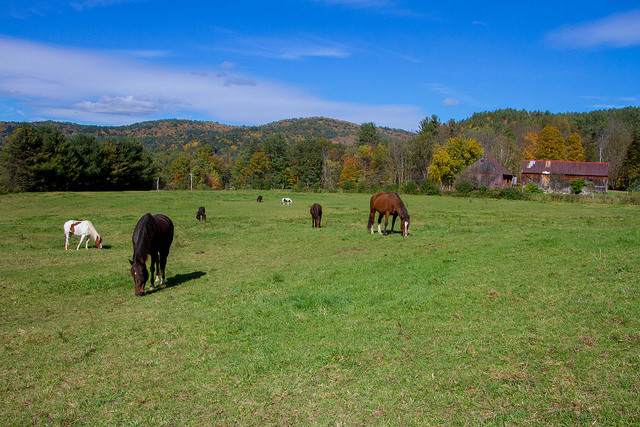 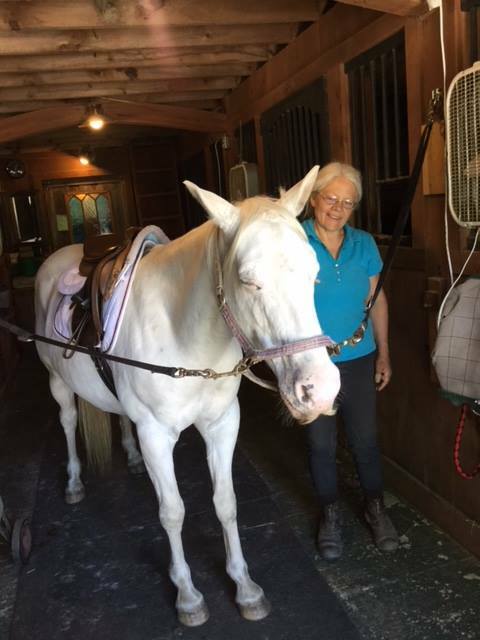 Jade is located at Gerda's Equine Rescue, Inc., 5825 Route 30, West Townshend, VT 05359.